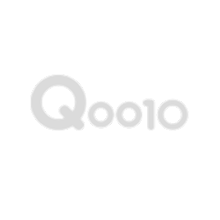 ★Qoo10 Lowest Price! !★[Mamonde] Rose Water / Floral Hydro Skin Care Line-up! [ManyoFactory HQ Directoperation] ★Herb Green Cleansing Oil★ 100% plant oils from the nature !